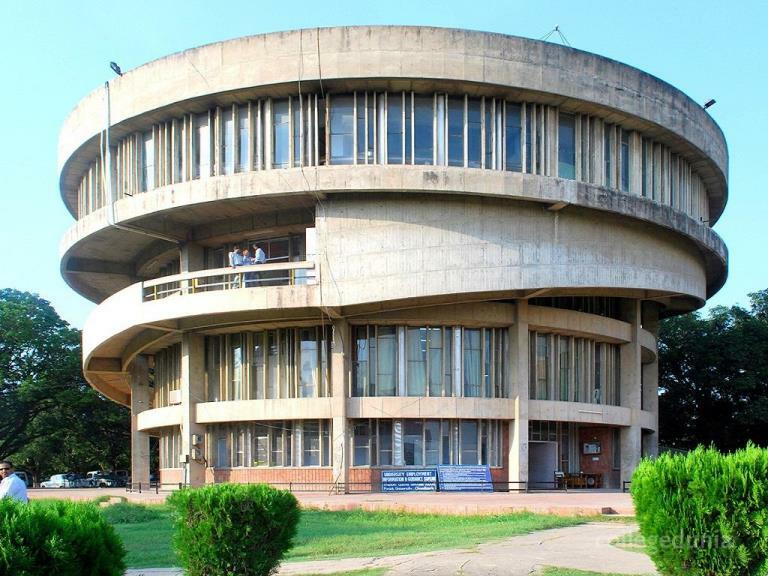 Panjab University reviews semester system adopted for the undergraduate courses in affiliated colleges. The members of the standing committee raise this issue in the meeting held in the month of August. Furthermore, it boosts the authorities to review this to resolve various issues students are facing. The major issue is regarding the delay in result declaration. PU is going to work on the issue in the coming syndicate meeting. It is scheduled to be held on September 23. In the meeting, the continuation of the semester system in undergraduate courses or annual system in colleges is to be decided. A number of universities across the country are re-considering the semester system for undergraduate courses. Thus the standing committee points out efforts to be invested here. At present, none of the colleges affiliated with the PU is following this system. In the annual system, the students get a golden chance in the month of October and March. This is in case of the compartment in any of the subjects. But in semester system the students can get this chance soon after one semester. Under semester system a student could apply for re-evaluation within 15 days on the basis of the result available on the internet. The university has discontinued the practice of giving a golden chance to students and will allow them to take a re-appear exam with the routine semester session only.